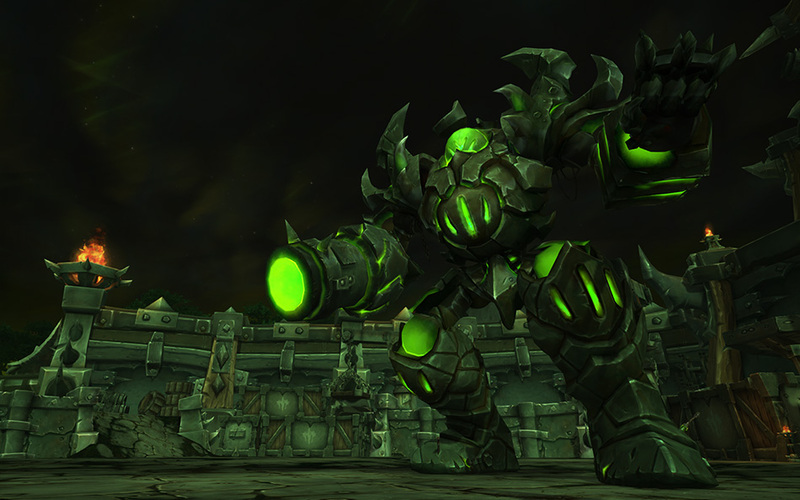 This time, we’re in for a five-part installment to cover the thirteen bosses and encounters in Hellfire Citadel! 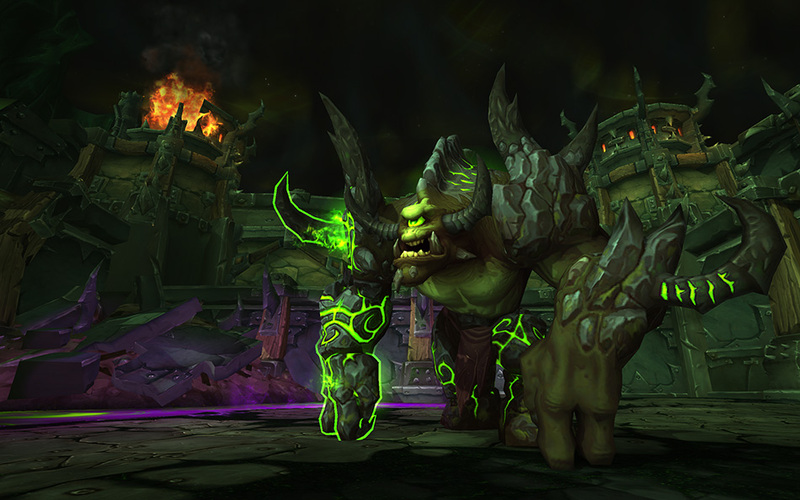 There are a number of bosses in here that don’t have much, if any, screentime outside of HFC, but that’s the nature of having a large raid tier – last tier or not! 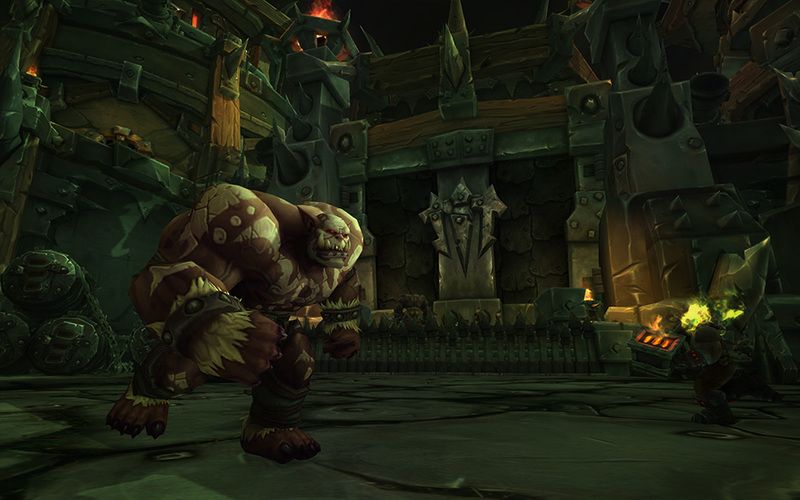 Why are we hitting Hellfire Citadel to begin with? Who stands in our way to defeat the big bad? What does defeating the big bad mean for the future of WoW? What does Khadgar want with this raid with relations to the legendary questline? This first segment will guide you through the first three bosses that make up the Hellbreach, the entrance to the Citadel and the grounds surrounding it. Following on from what the designers thought was a success in the Spoils of Pandaria encounter in Siege of Orgrimmar, we’re met by Siegemaster Mar’tak and the front line of the FelHellIron Horde (I don’t even know what they call themselves any more). The Iron Horde constructed many siege weapons within the Fel Forge, Warcamp and Blackrock Foundry, ready for the assault on Azeroth, though the most colossal of all are the Hellfire Cannons that defend the Citadel itself. Once we breach into the courtyard itself, we use their own weapons against them to break open the doors of Hellfire Citadel. Mar’tak however attempts to stop us by sending wave after wave of orcs as well as an assortment of siege machines to take down the Hellfire Cannons that we have now capitalised on and faced towards the Reinforced Hellfire Door. Mar’tak flees during the encounter to prepare for the secret weapon provided by the Blackfuse company. Why she doesn’t use it during the Hellfire Assault baffles me, but the next encounter features Mar’tak again: back with a vengeance. Maybe she had to run off and fly it in? I don’t know, but with the rest of the siege machinery at the front of the citadel, it doesn’t make sense that this colossal monstrosity isn’t there to back them up – especially if it’s the siege vehicle she was planning to use during the invasion on Azeroth and she was merely waiting on Gul’dan’s orders to begin the assault. Regardless, from a schematic that Blackfuse himself had created (the guy that brought us conveyor belts in Siege of Orgrimmar, as well as the Iron Juggernaut), we now have the latest installment of the Iron Reaver retrofitted for use with fel fire. Based heavily on the designs of the legion’s own Fel Reavers, the similarities are noticeable between the mo’arg and goblin designs. Instead of the Overrun ability Doomwalker uses, Iron Reaver possesses a Blitz ability that likely uses the same engines that provide the Iron Reaver flight to greater effect. Earthquake (Doomwalker) and Pounding (Void Reaver) carry over quite nicely too, and I can only assume that Void Reaver’s Arcane Orb and Doomwalker’s Chain Lightning was inspiration for the Unstable Orb used by Iron Reaver. While there is a choice to go for Kormrok or Hellfire High Council/Kilrogg first, in the Hellbreach section of the raid Kormrok is the baddy listed! The final boss of the Hellbreach represents the final stage of where the reflections of the old Iron Horde under Grommash ends, and from here on out the influence of Gul’dan and reflections of the Shadow Council and Burning Legion become much more apparent. More than just a palindrome, Kormrok was regarded as ancient as Draenor itself and ruled over Gorgrond until the Iron Horde attempted to control him for their own requirements. While they failed, the fel energies used by Gul’dan were finally enough to break his will. Once broken, Gul’dan empowered him so that his power over the earth and his sheer size was exponentially increased. Shadow Infusers stand in front of a purple Shadowy Pool, Fiery Enkindlers in front of the orange Fiery Pool and Fel Extractors near the green Foul Pool, all empowering the breakers in them with the energies the pool provides. As a result, when Kormrok is engaged and leaps into the pools during his encounter, it makes sense that associated abilities are also empowered. His ability set is similar to other breakers and magnaron we’ve seen in Draenor so far, with runes on the ground that explode on impact, forcing the earth below players to rise up and grab them and finally just hit the ground really hard. The energies within the pools appear to be living too – especially the Shadowy Pool – as they will also send waves out that unfortunately doesn’t empower us, just harm us. 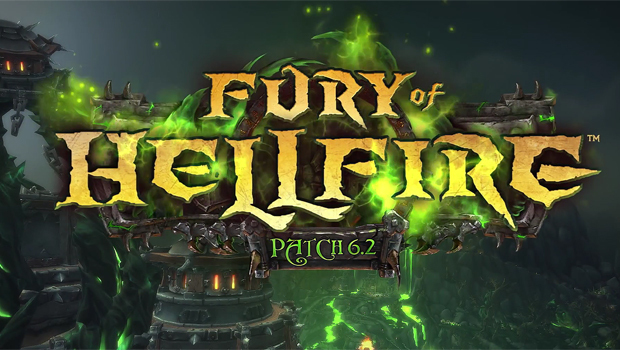 Next time, we’ll be heading into the Halls of Blood and exploring the lower levels of the Citadel with the Hellfire Council, Kilrogg Deadeye and Gorefiend! At least these next encounters have a bunch of lore already behind them…!